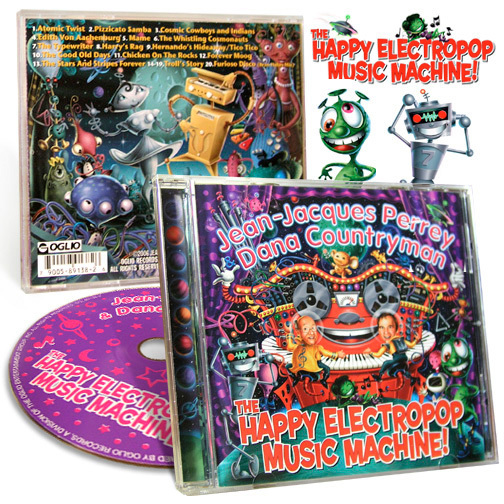 Listen to 30-second samples of the entire CD! 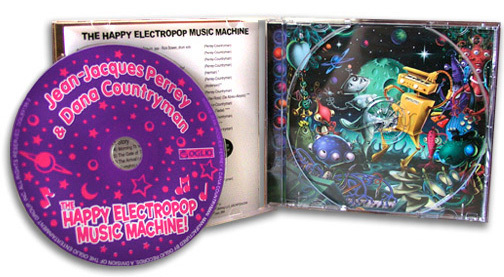 10/4/06: Read Doctor Popular's SF concert review here. 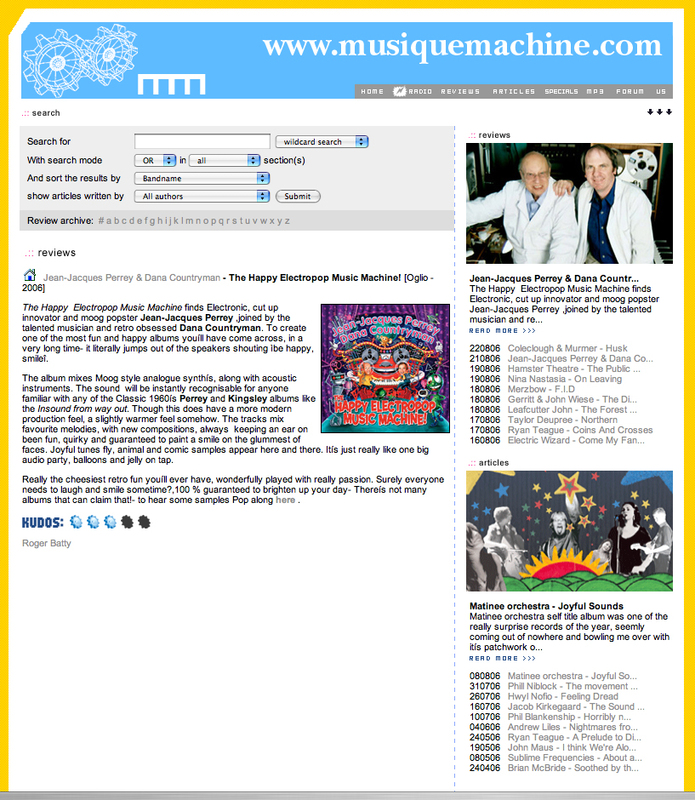 10/4/06: Read the interview at Musique Machine.com here. 10/3/06: Read the review at Good New Music here. 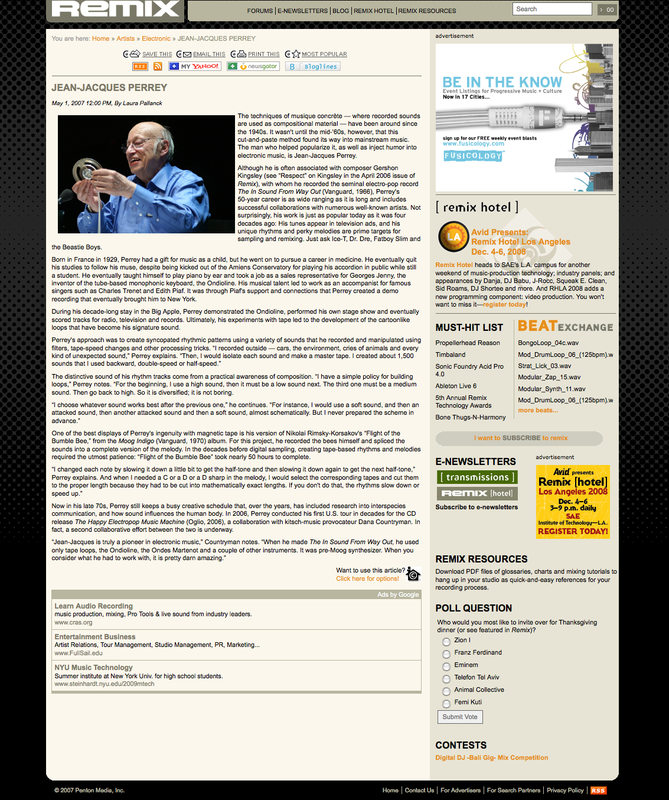 9/6/06: Read the San Francisco Weekly concert review here. 9/6/06: Read the Live Journal's SF concert review here. 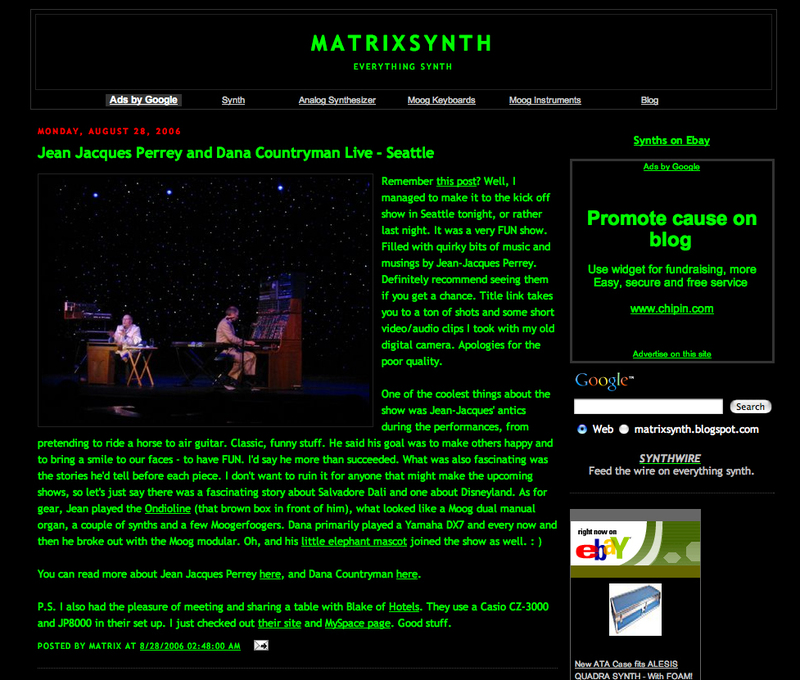 8/27/06: Read Matrixsynth's concert review here. 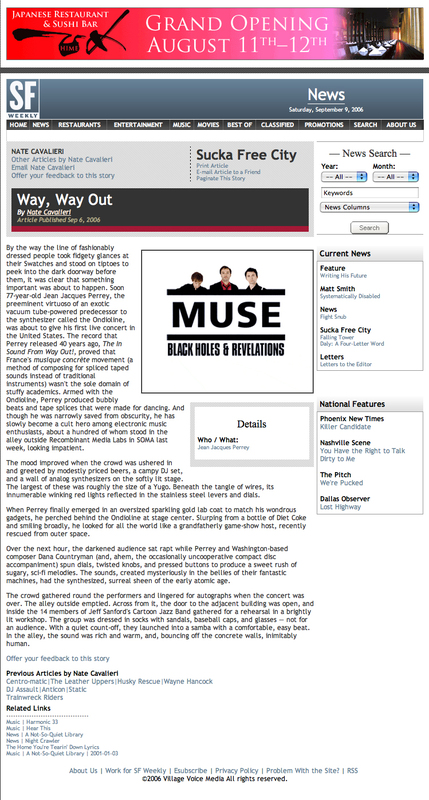 8/25/06: Read the Seattle P-I's Article here. 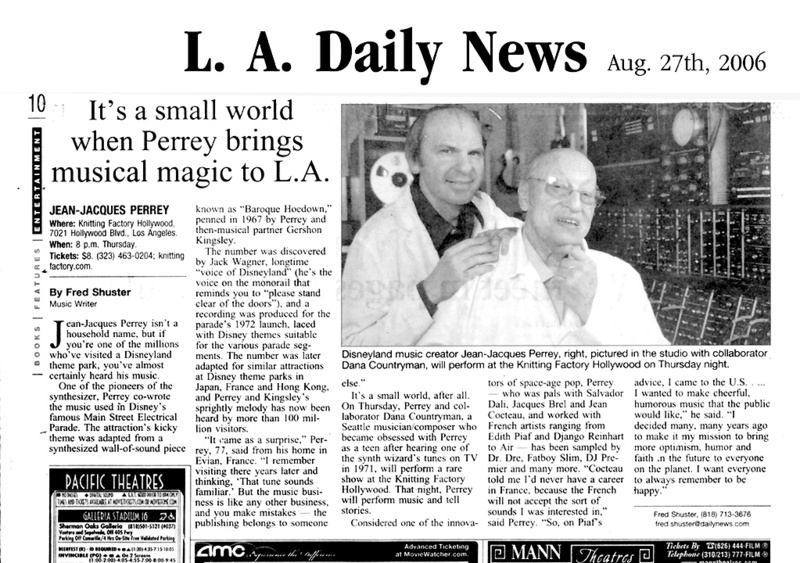 8/23/06: Read an article about our project in Seattle's "The Stranger" here. 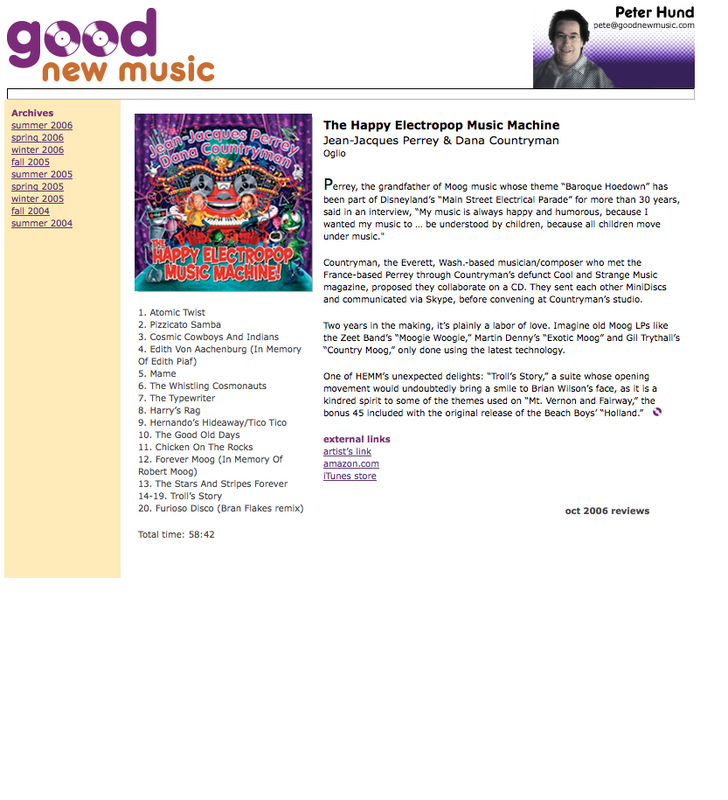 8/22/06: Read the review at Musique Machine.com here. 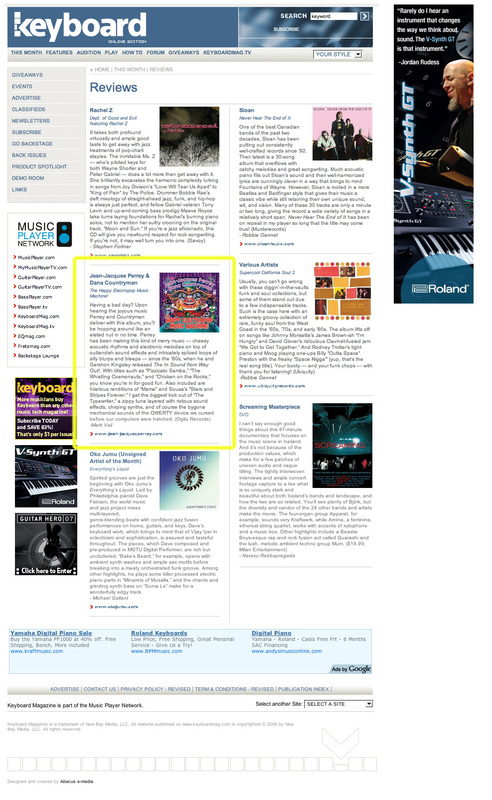 8/21/06: Our first CD review is IN! Read it here.